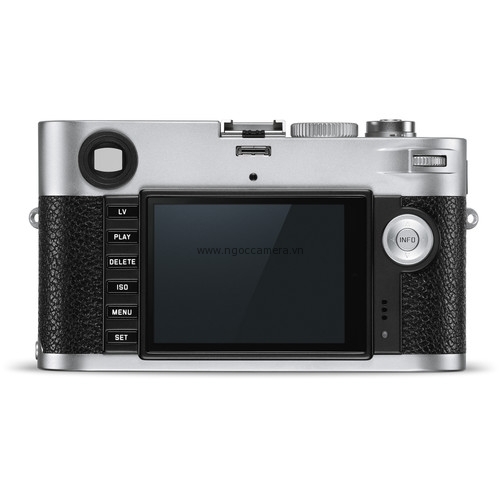 Marrying minimalist design elements with celebrated image quality, the silver chrome Leica M-P Digital Rangefinder Camera pairs a full-frame image sensor with the quality and tradition Leica's reputation was founded upon. 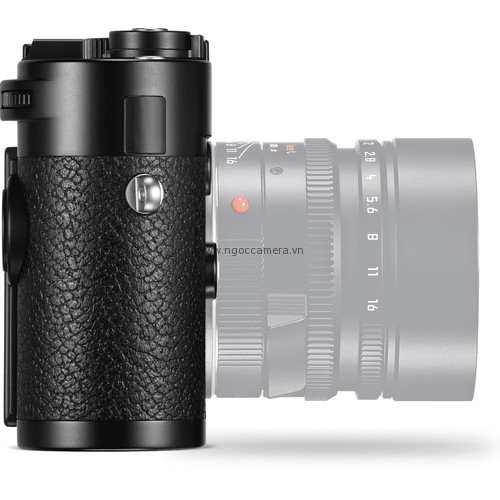 Featuring a MAX 24MP CMOS sensor and Maestro image processor, the M-P realizes rich image quality with low noise levels and smooth color and tonal gradations. 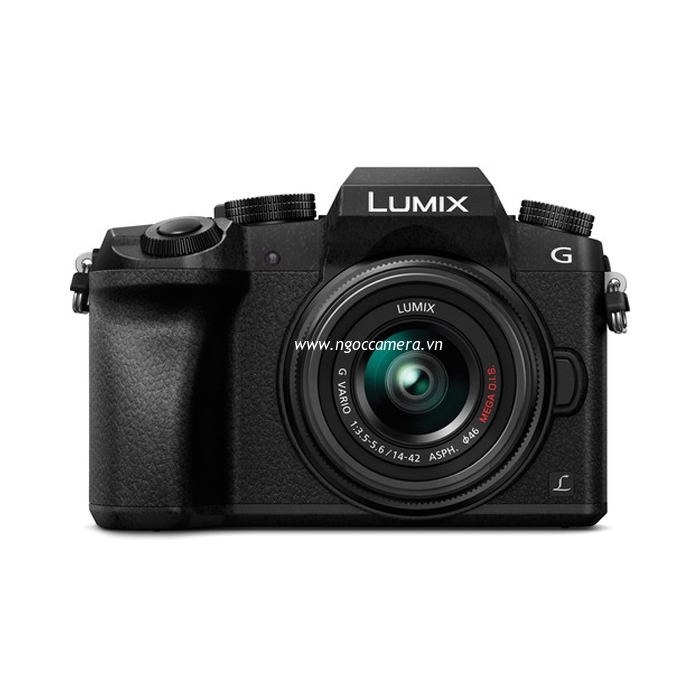 The sensor and processor combine to also avail a top sensitivity of ISO 6400, full HD 1080p movie recording and 3 fps shooting for up to 24 consecutive frames. 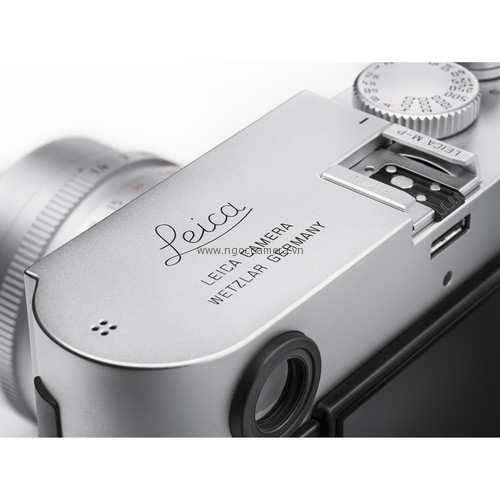 Unique among digital cameras, this camera maintains Leica's preference for a rangefinder design and incorporates a 0.68x optical viewfinder with split and superimposed manual focusing, automatic parallax correction, and manual image field selection. 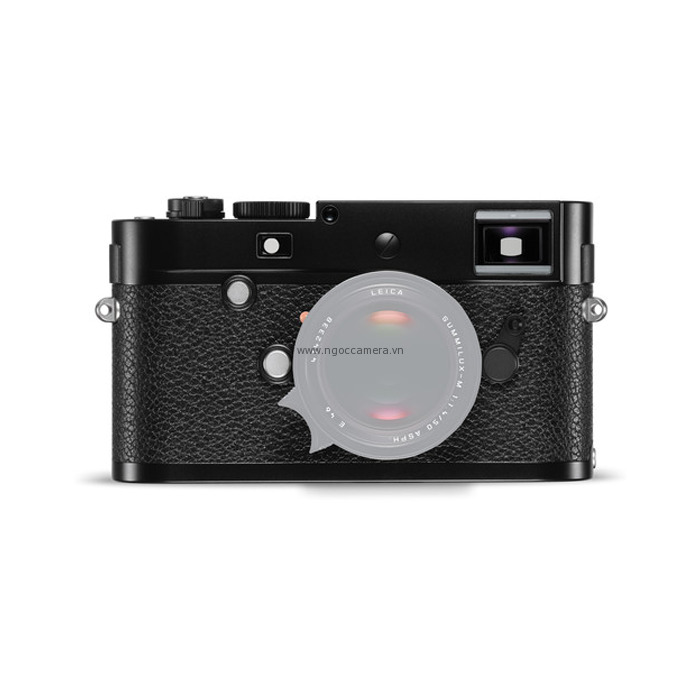 Conversely, the camera also features a 3.0" 920k-dot LCD with sapphire glass covering to maintain the overall durability of the magnesium alloy and brass body. 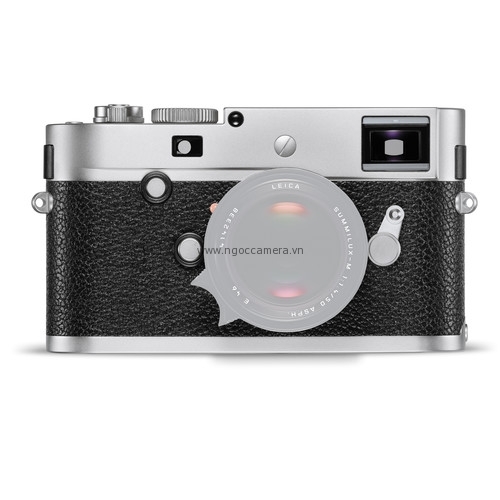 Distinguishing itself through unobtrusiveness, the M-P also carries the select designation of no front-facing Leica logos in favor of an engraved Leica script on the top plate. 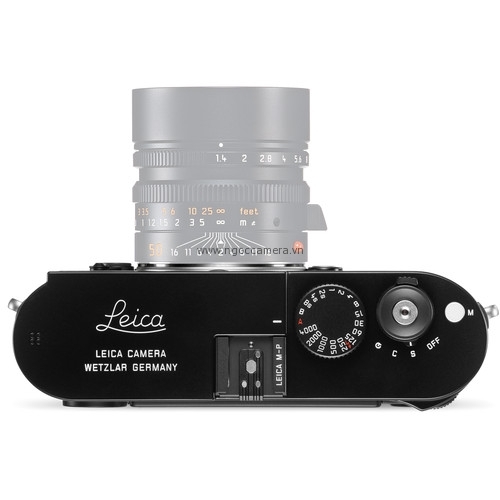 As with past M-series cameras, the M-P retains the ability to utilize the vast network of M-mount lenses and is also compatible with Leica R-mount lenses via an optional adapter. 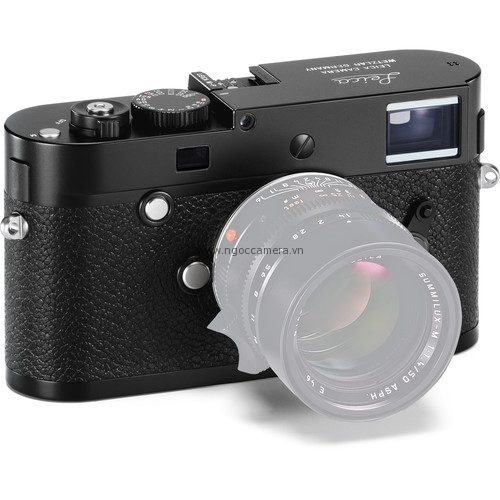 When working in live view, and since focusing operation is entirely manual, focus peaking and 10x live view zoom can be utilized to ensure critical focus. 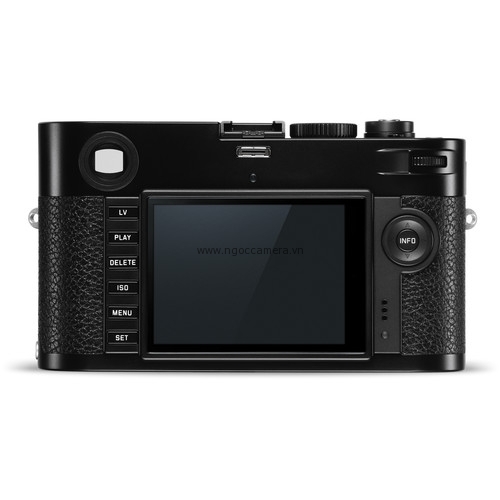 An ergonomic body design places all of the necessary camera controls within reach during shooting, including top shutter speed and drive mode dials, as well as rear menu navigation buttons and selection dial located atop the thumb rest. 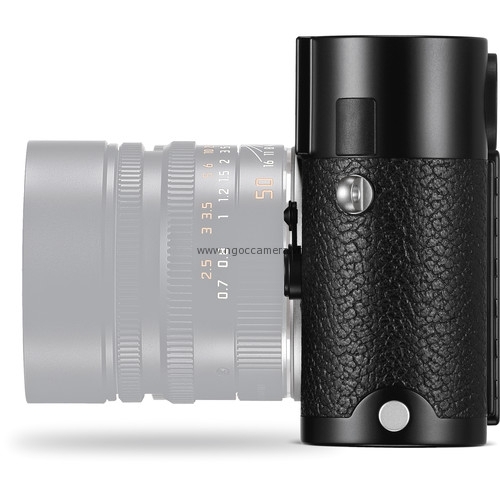 The rugged metal body also integrated rubber seals throughout its design to render the M-P dust- and weather-resistant for sustained use in trying conditions.